You should install solar garden lights where they can absorb plenty of sunlight during the day, which means that you should make sure that there are no obstructions such as branches and overhangs because they might create a shade that keeps the lights from direct sunlight. Avoid areas of high human traffic. 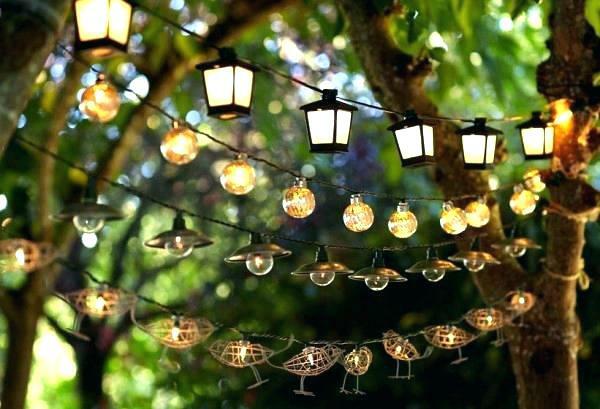 It’s important to keep the garden lights away from areas of frequent human traffic. For example, you should not install your solar garden lights on the path of lawn mowers and the driveway. Besides, make sure the garden lights are clearly visible to prevent them from being run over or being tripped over. You should carefully consider what you want to illuminate when placing the garden lights. If you’re using the garden lights to illuminate the path, you should consider placing them close to each other to guide the way especially if the path winds. 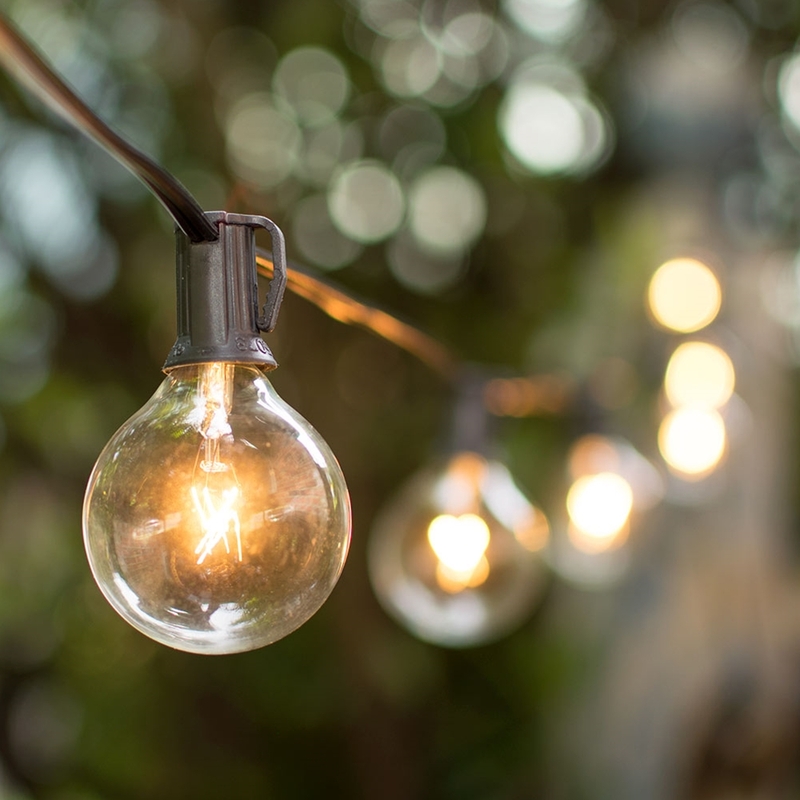 If you want to use the garden lights to illuminate an object in the garden, the light fixtures should be close enough to the object to focus light onto it at night as well as in the evening. 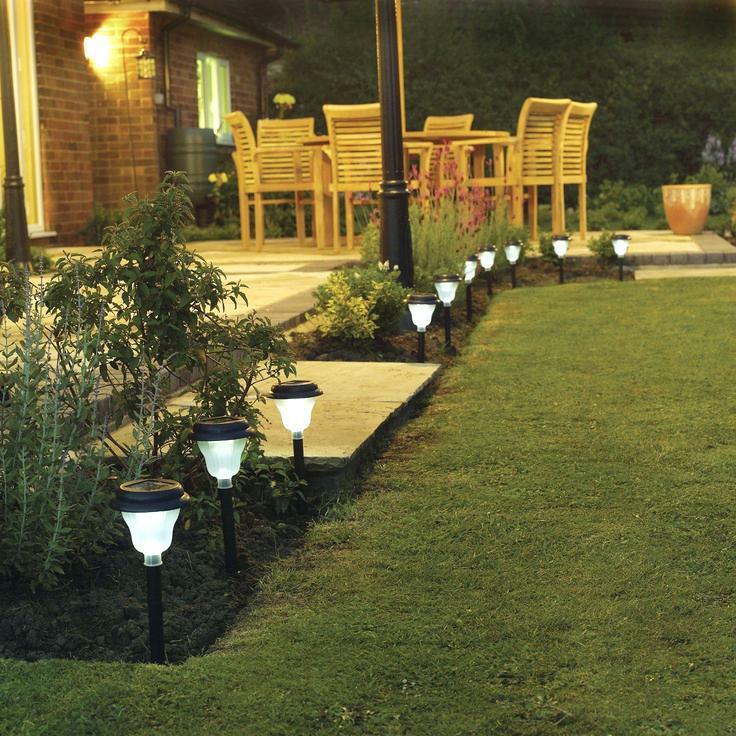 Garden solar lights can be moved around easily which makes them convenient to experiment with. Maintenance of the solar panels. Due to dirt and debris on the solar panels that may also lead to malfunctioning of the garden lights, you should regularly check on the solar panels to clean any dirt and debris from them, which can ensure that the solar panels can fully charge hence lengthening the battery life. For optimal performance of the solar panels, cleaning them regularly with a clean moist cloth is advisable. *If you’re storing them for a long time, you should remove the batteries for use later. Alternatively, you can discharge the garden lights and recharge them once a month. *Avoid storing them away from any sources of light that will damage the batteries and shorten their battery life. 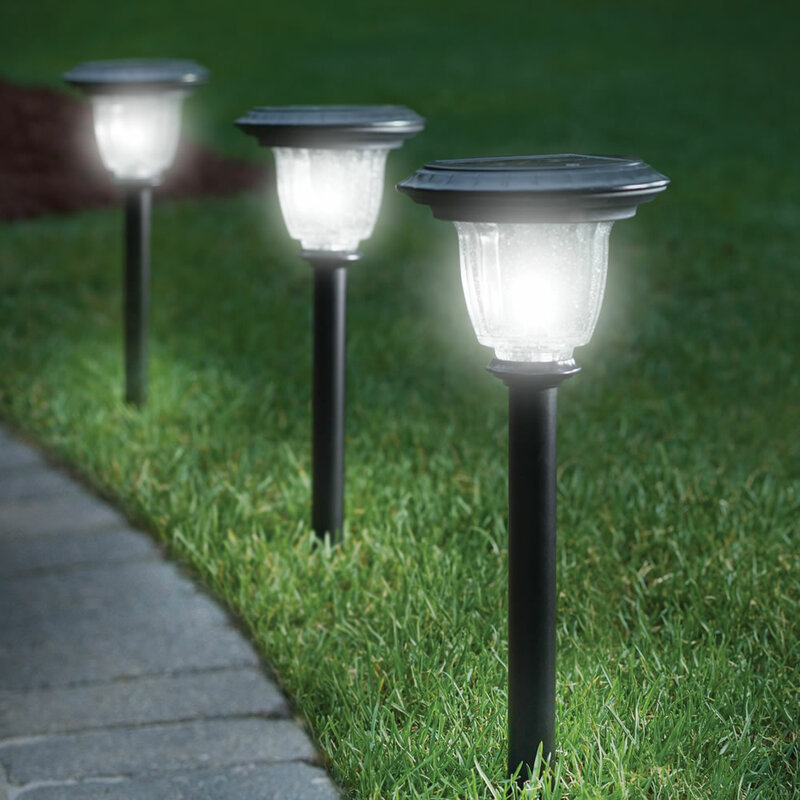 *Store the solar garden lights in a dry location. *Avoid storing them for a long time for optimal performance. 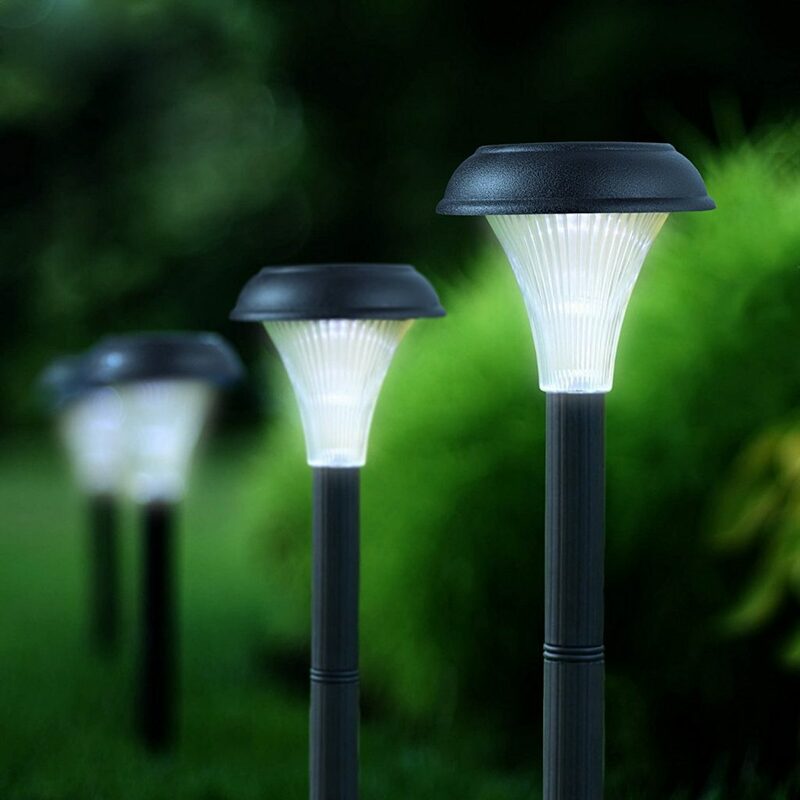 With the tips mentioned above in mind, you’ll not only ensure optimal performance of the garden lights, but they can also last for a relatively long time.